Cecil was one of Hwangwe National Park’s favorite animal residents, but the 13-year old lion was recently slaughtered by hunters, and now his killer may face poaching charges. 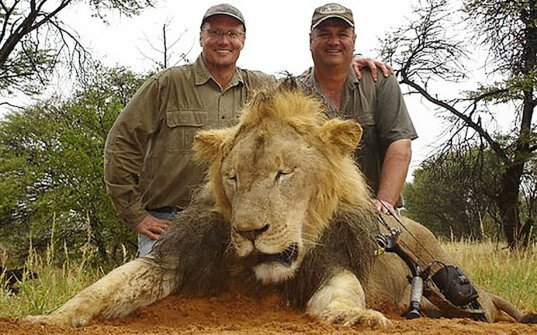 A dentist from Minnesota, Walter Palmer of River Bluff Dental, claims he paid $50,000 to kill the lion in Zimbabwe. Cecil was reportedly lured from within the Park’s boundaries with bait, and then shot with a crossbow. Only 40 hours later, on July 1, did the hunters find the wounded lion to finish him off with a rifle. They then skinned and decapitated him, according to the BBC, leaving his carcass undiscovered for several days.